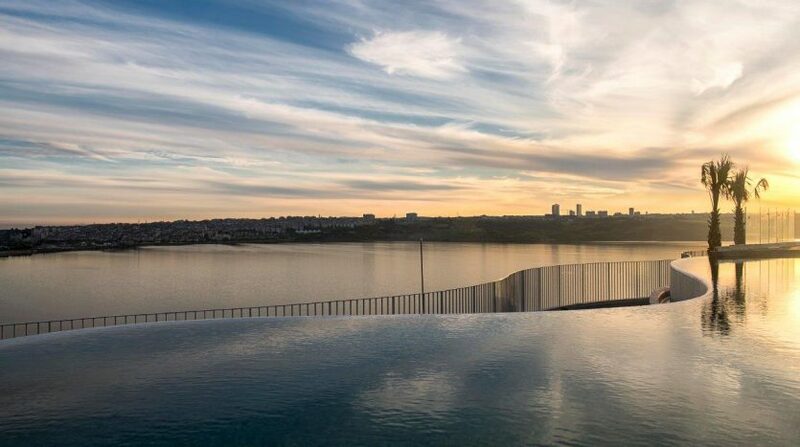 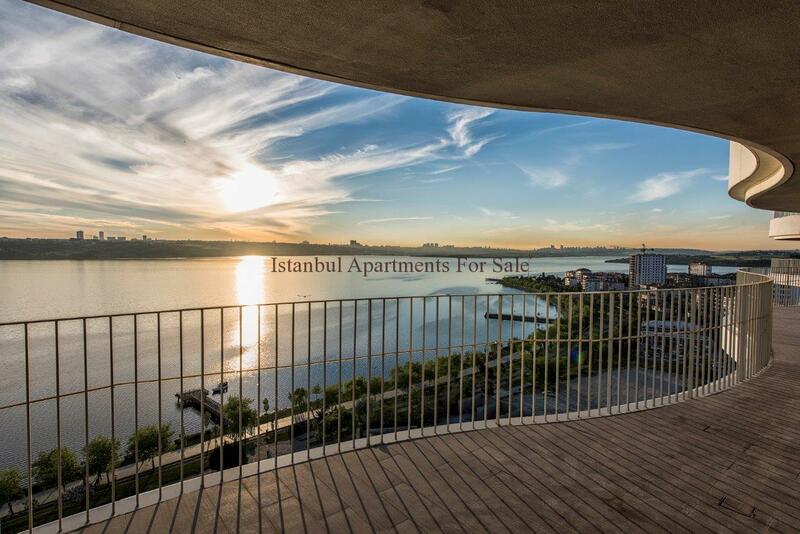 Dont miss the opportunity to have ready apartments for sale in Istanbul amazing seaview.Recently completed sea and lake view apartments offer panoramic Marmara and Kucukcekmece views.It is located in Cekmece towards Kanal Istanbul.The unique water front apartments was built in 36.000 m2 land with modern architecture by international construction company. 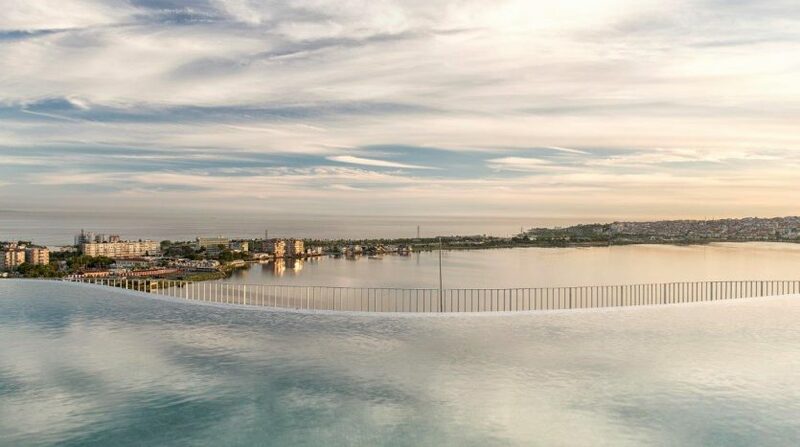 It consists 788 residential units and 22 commercial units.Apartments types from Studio apartments to 4+1 apartments with wide selection .Even from 2nd floor you will have unobstruct panoramic sea and lake view.The project designed with large terraces and balconies for maximum views and daylight. 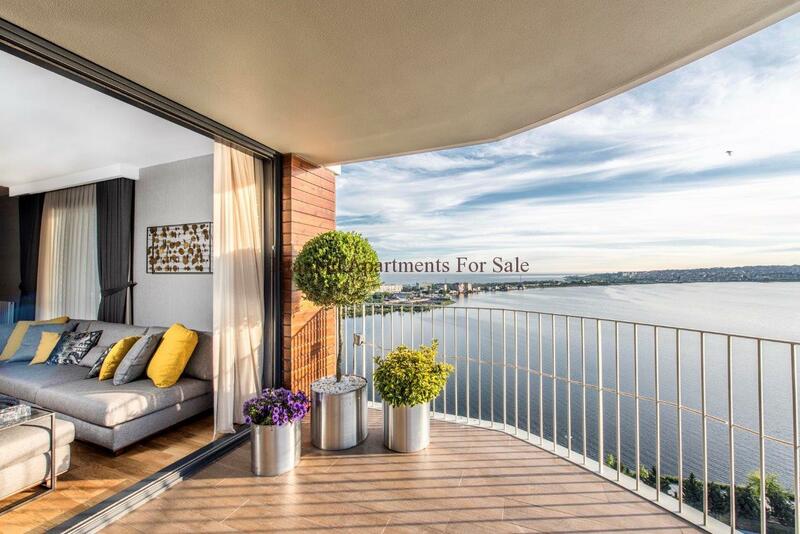 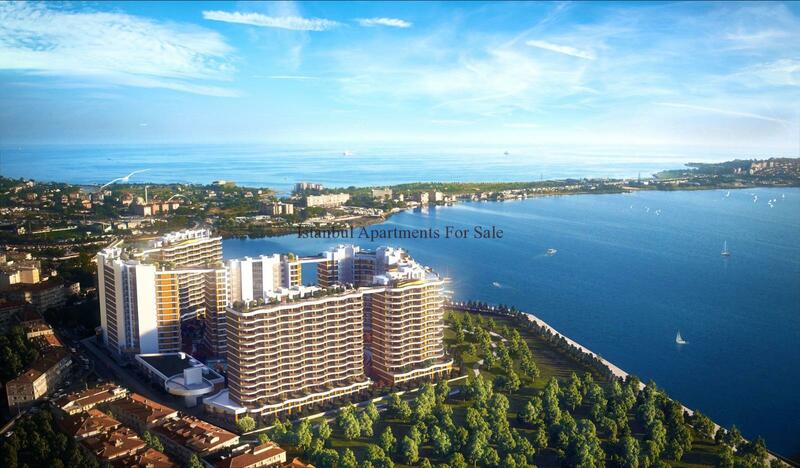 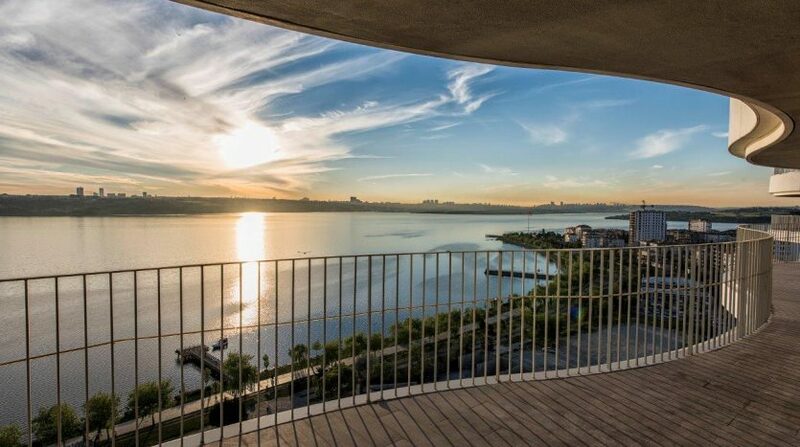 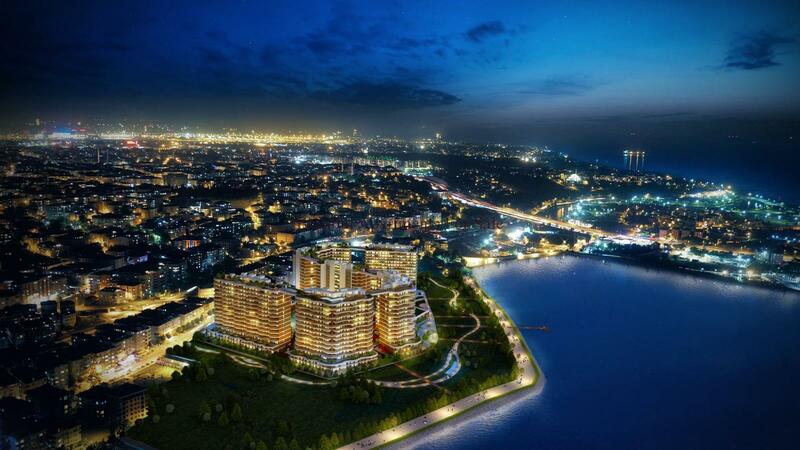 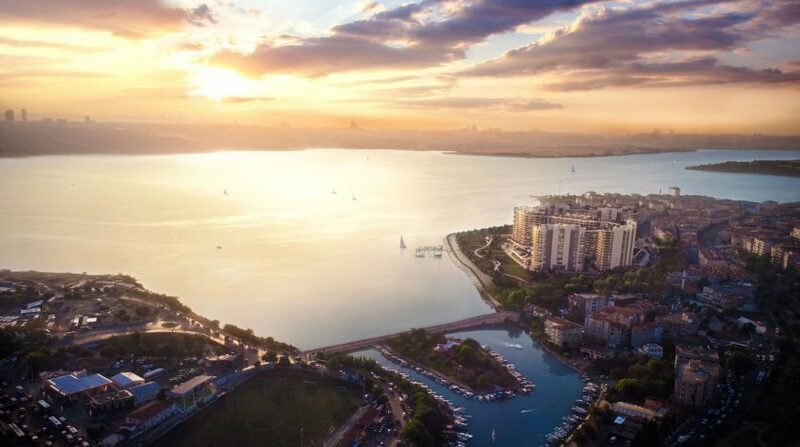 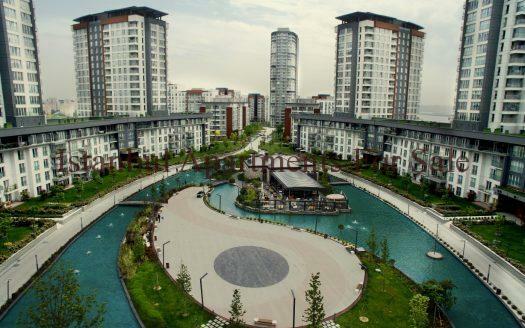 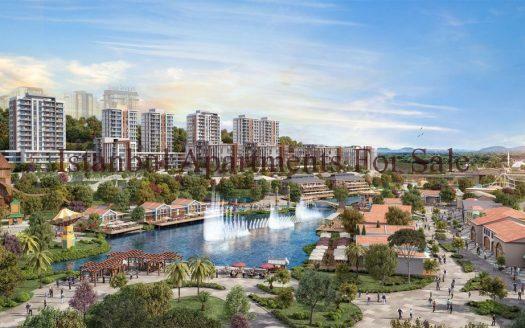 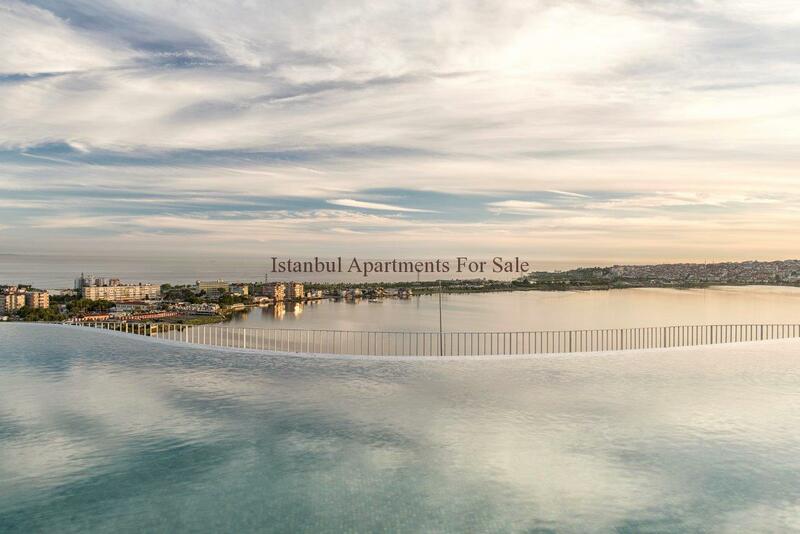 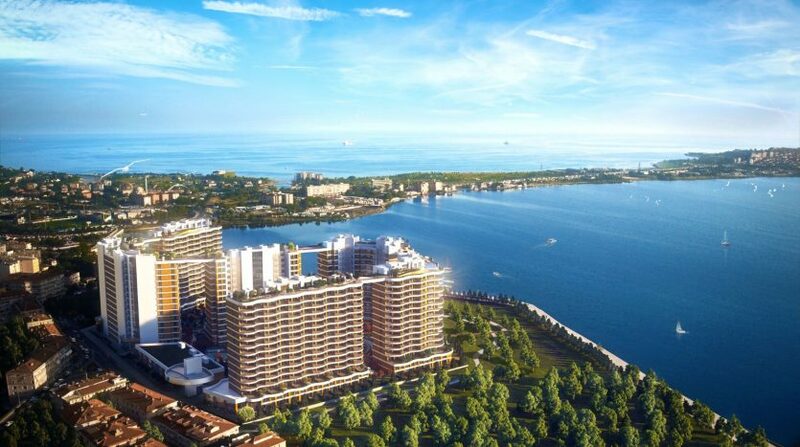 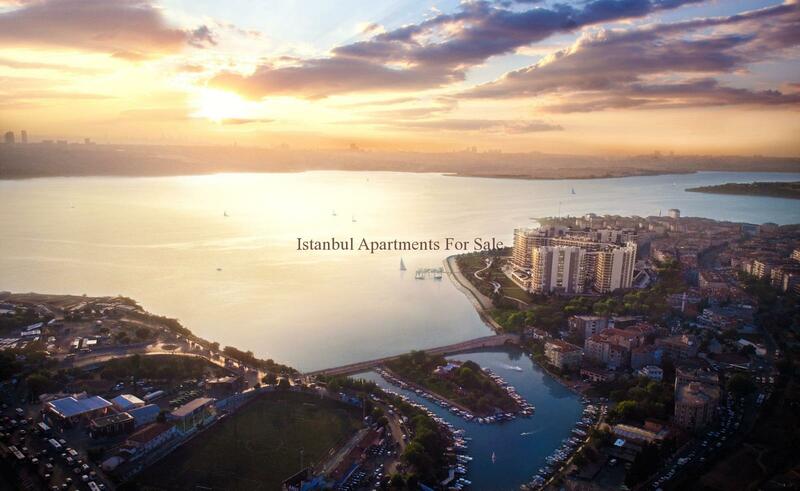 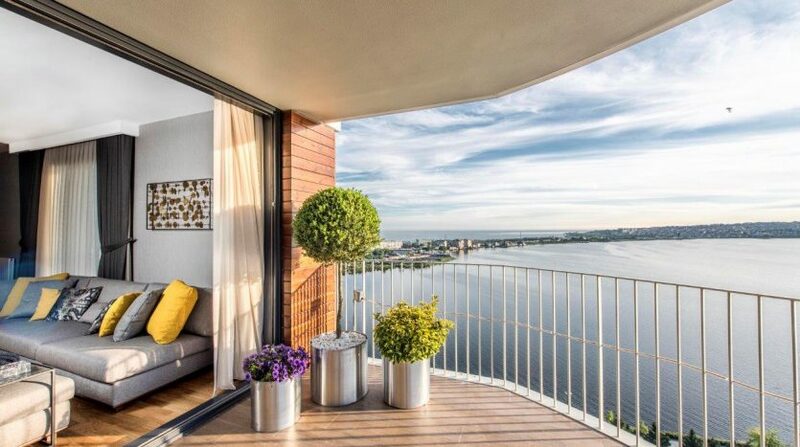 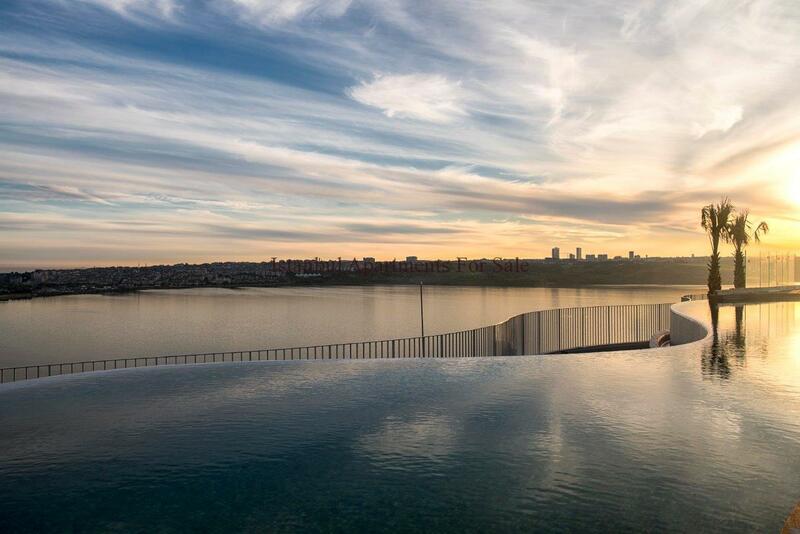 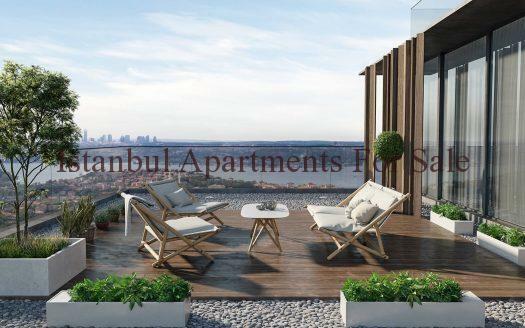 Why buy waterfront apartments in Istanbul Kucukcekmece ?